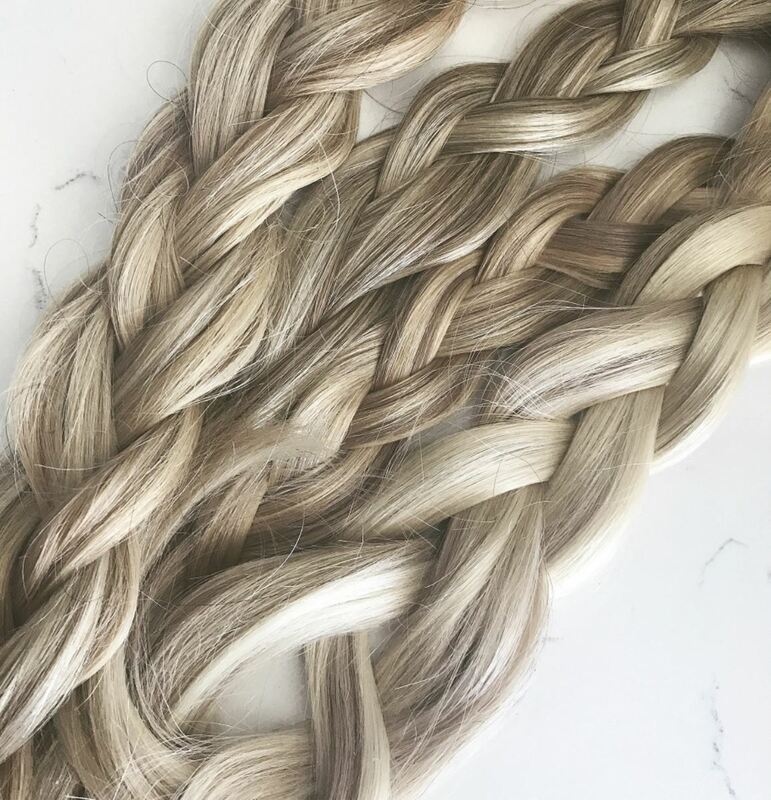 Lightweight and Moisture based, its perfect for keeping your hair extensions and long mane well hydrated and silky smooth. 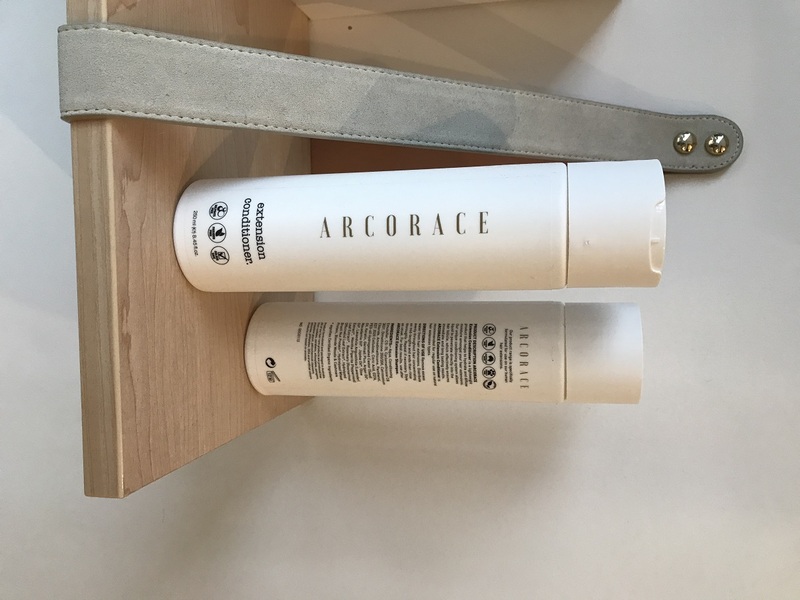 In a 250 ml cylinder shaped easy to use bottle, the ARCORACE LUXE EXTENSION CONDITIONER hydrates and defuses mositure amongst your hair and hair extensions. 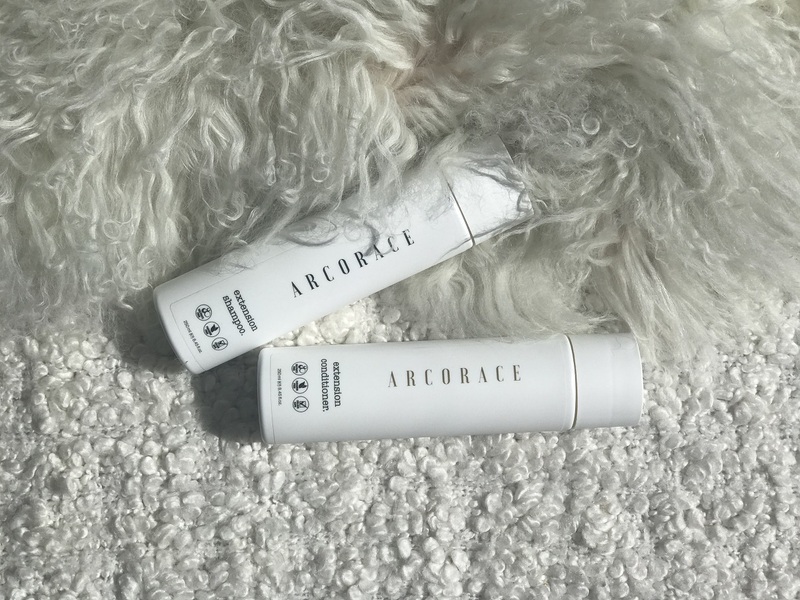 This unique conditioner allows liquid to penetrate directly into the hair follicle, which effectively ensures immediate and long lasting hydration.